This entry was posted in Chat and tagged Cheryl @ Artzzle.com, cleaning, Garden, London, mosquitos, painting, reblog, The Journal by Cheryl @ Artzzle. Bookmark the permalink. 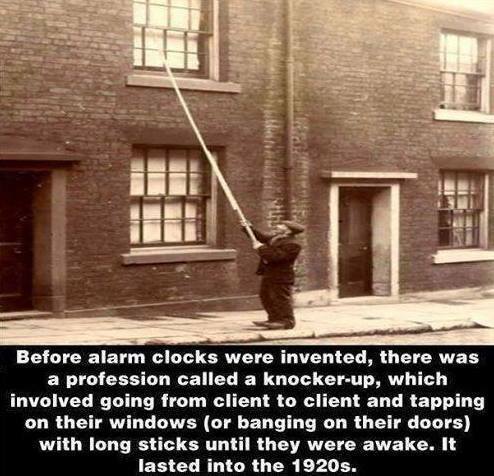 And now a knocker up is the guy who got the girl preggers. Hmmmm. For real? Haha. Who knew! Some of the stuff the Brits come up with is hilarious! So fun. leave it to the british! You don’t need ANY wake up calls. You’ve got all those wonderful birds singing you awake.